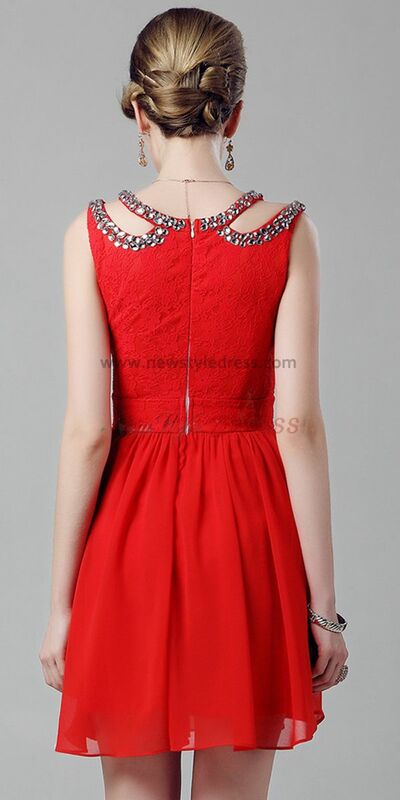 Welcome To New Style Dress On Line Shop! 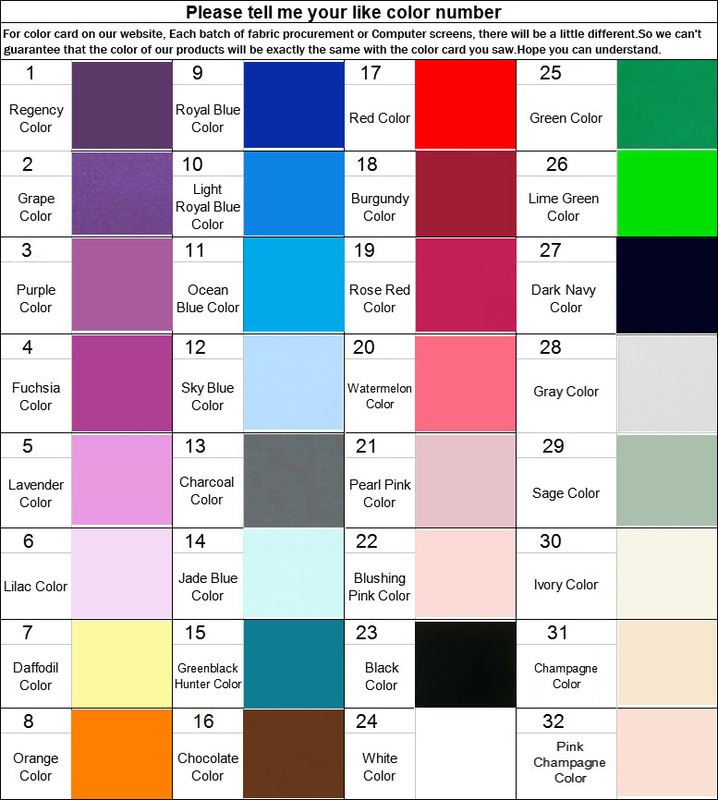 Custom color:please see color chart,fill in you like color NO. Because all orders have to be processed before they can be shipped, the total shipping time is divided into two parts: processing time and delivery time. Your satisfaction is our long-term pursuit and upmost concern. Once your package has arrived, we encourage you to open and check to make sure that the dress that we made meets your requirement. 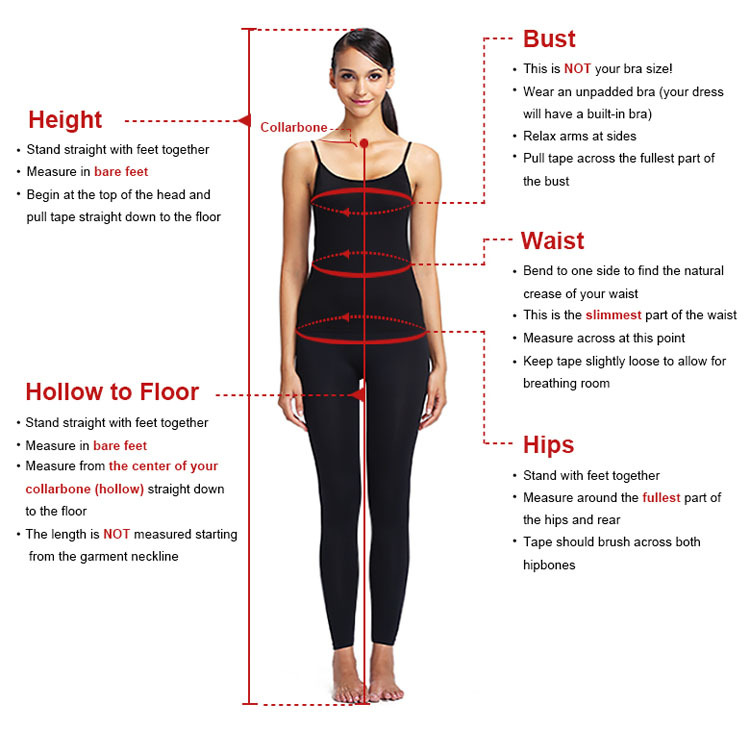 Try your dress on as soon as possible without removing the tags, altering, or washing the dress. 9 Ways to Guarantee the Quality. 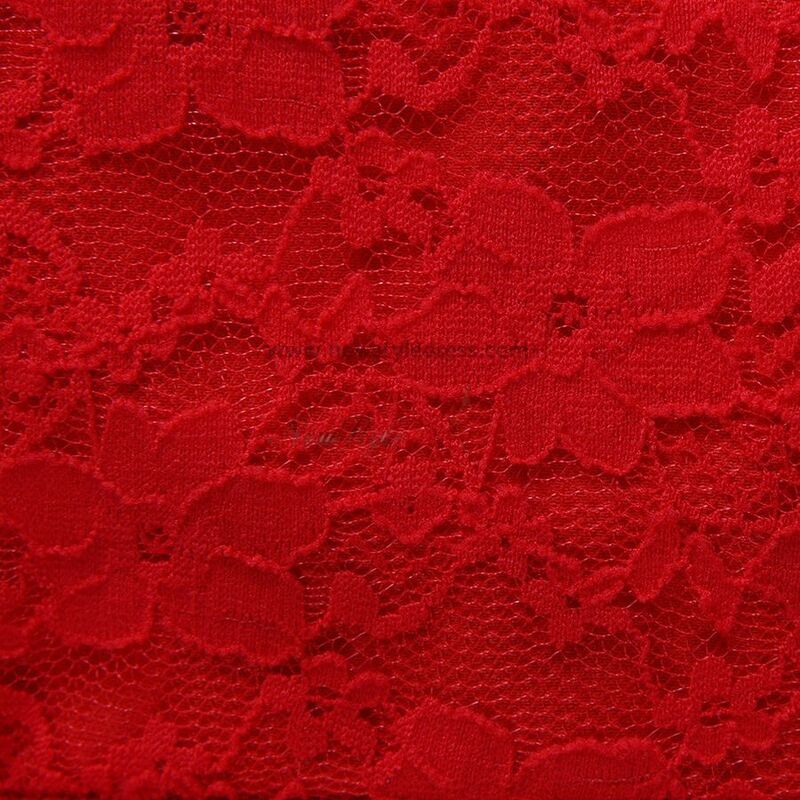 1.Splendid Material:High-quality fabric and lining We use the highest quality fabrics(such as 395 Taiwan satin,French lace,etc)to tailor our dresses.Easy to care and comfortable to wear. 1.Can I order a swatch of the fabric before I order? Yes,we can ship you a swatch of the fabric while you need to pay for the shipping cost. 2.Can I order this dress in a different style/length/color? 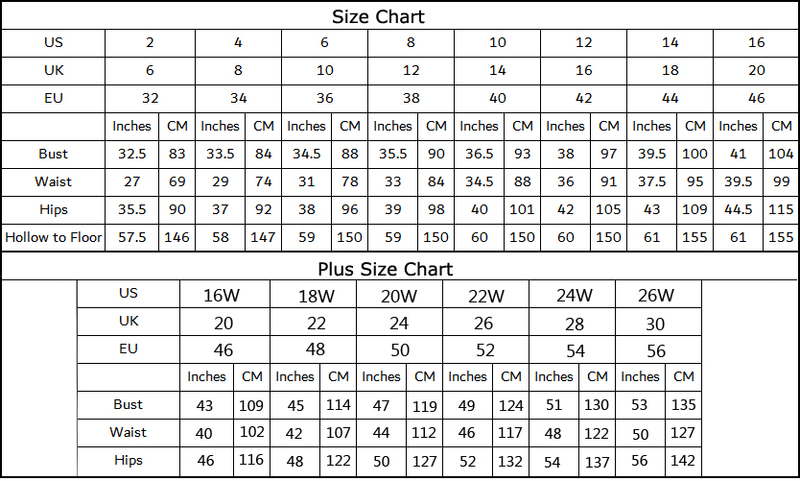 ©2012-2020 Newstyledress.com All Rights Reserved.